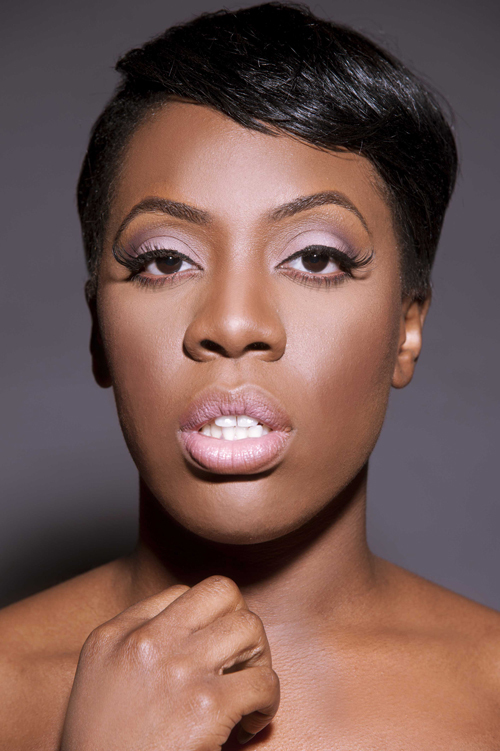 Having worked with the likes of Paigey Cakey, Chip, MOBO Award winner Yolanda Brown and Grammy Award nominated Mali Music, as well as touring with American Idol icon and Grammy Award winner Fantasia Barrino - Lola Godheld is ready to do it on her own. Having heard Lola's powerful voice it's no surprise that she has a growing list of collaborators both sides of the pond. New single "Words" is taken from her forthcoming debut Shades Of Me EP and you can hear it below.